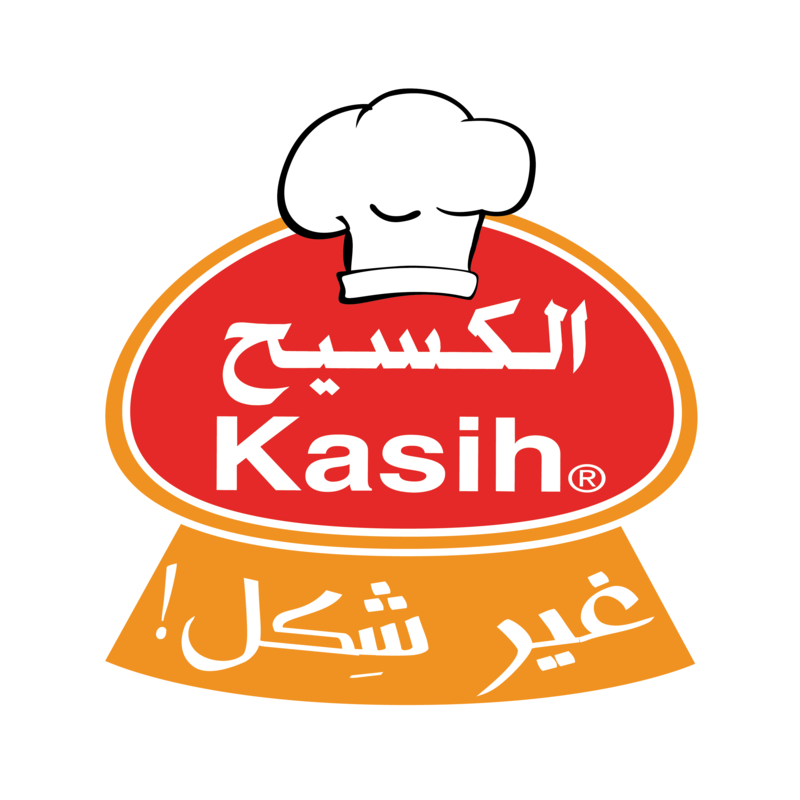 Kasih Food Production Company of Amman Jordan is one of the leading Jordanian manufacturers of Mediterranean food since 1926. The history of the Kasih name dates back to 1926 when the late Raslan Kasih established Raslan Kasih & Sons the company started with a factory for sweets and confectionaries. Building on the strong reputation and long history in food manufacturing, Kasih Production Co. was established in 1994, providing carton packed and canned vegetables, soups, beans and dips. Kasih Food Production Co. has constantly innovated to create products that share quality, authenticity and a dedication to the flavors the Mediterranean. The Company quickly grew to become the largest cannery and the largest packer of tomato paste in Jordan while leading the Hummus market. The company’s mission is to offer tasty products that are natural and free from preservatives. 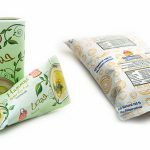 Consequently, the company has been looking for new technologies that can extend their perishable products’ shelf life and maintain both quality and taste. 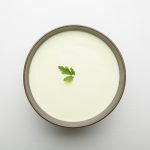 Kasih Food Production Co is the only company in the world to produce and package long-life (Aseptic) Hummus and ready-made Mediterranean dishes. Kasih Food is dedicated to using technology to keep food fresh , tasty and nutritious for months, without refrigeration or added preservatives. This allows for the provision of high quality, tasty, healthy and authentic vegetarian Mediterranean food packed in a convenient manner at affordable prices for people around the world. Our production lines are capable of producing retail packs of 50, 135, 400 and 500 grams, as well as catering packages of 3 to 20 kilograms (bag in box). To lead the providers of Hummus Tahini and Liquid Jameed, and to maintain position in providing peas and sauce products in the MENA region.